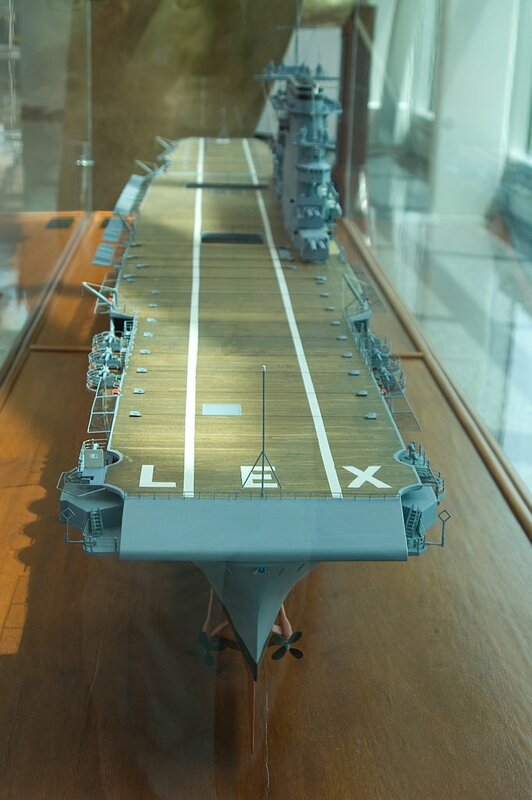 Model of USS Lexington (CV-2). 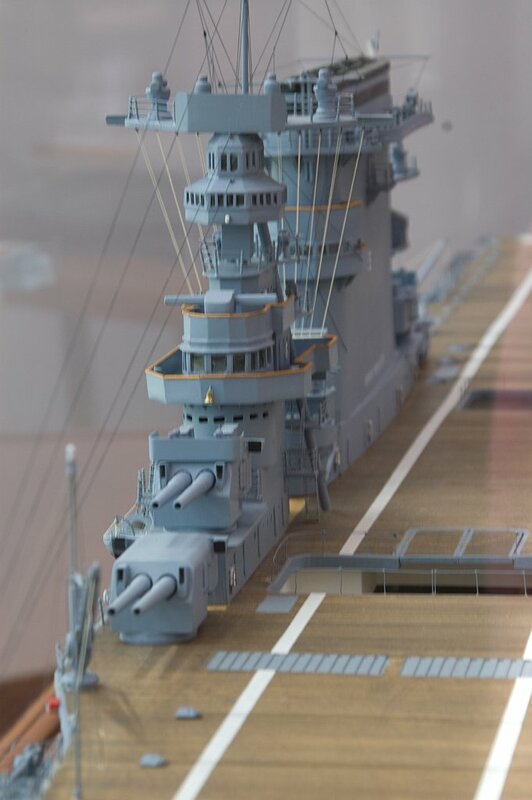 Model on display at the National Naval Aviation Museum, Pensacola, Florida. 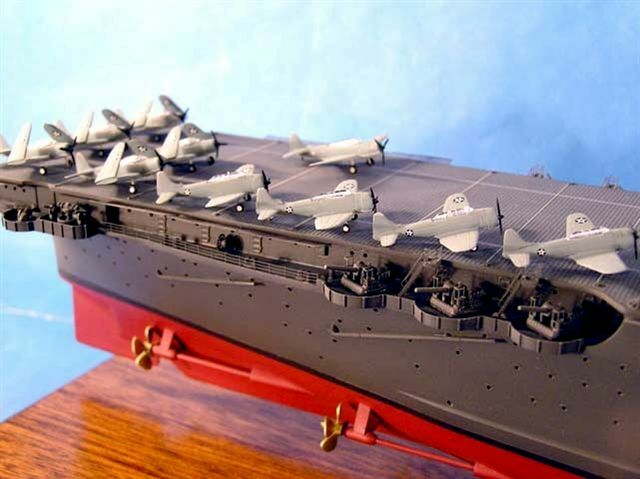 Photos taken on 13 June 2008. 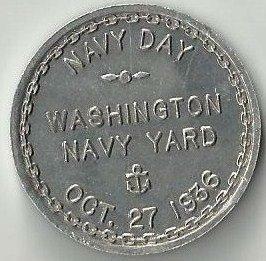 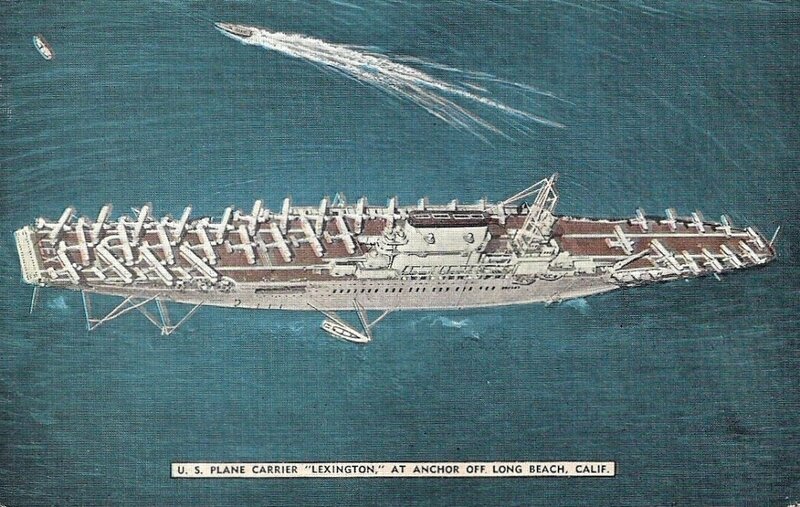 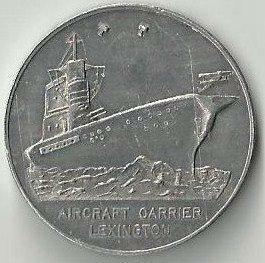 "Navy Day — Washington Navy Yard — Oct. 27, 1936"
"U.S. plane carrier Lexington at anchor off Long Beach, Calif."